No other watch on the market today can help you so precisely time your recovery for weight training like the Polar FT80 thanks to its unique strength training program. If you don't have a training partner to push you then this watch can do the job just fine. The Polar FT80 heart rate monitor has been voted the best strength training watch for 2011 by national fitness electronics retailer the Heart Rate Watch Company. "Annually we look at all of the heart rate monitors, GPS watches, bike computers and swim watches that we consider to be the very best in class," says Rusty Squire, Heart Rate Watch Company President. He continues, "We are proud to award Polar with the designation of best strength training watch because our testing showed the FT80 to be clearly superior to all other alternatives." Squire pointed to the unique strength training program that tells the user precisely when to begin their next set while weight lifting or doing intervals. The fact that no other watch had this technology made the product a clear front runner according to Squire. The key to proper strength training is knowing exactly the right moment to begin subsequent sets. Rest too much and much of the benefit is lost or, rest too little, and it increases the risk of injury or fatigue. Having a tool that recommends the precise moment to begin again can be a real advantage, especially when training at high intensity. The FT80 can create training programs based upon each users personal goals and create new weekly targets. This heart rate monitor will also pair up with the Polar S1 foot pod to measure speed and distance running, as well as the G1 GPS pod, to measure speed and distance for sports other than running. It is this capability as a great cross training watch that also helped garner the award. 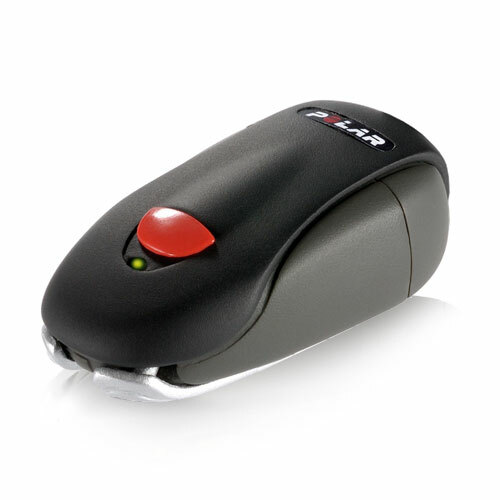 Polar FT80 also contains a fitness test that tests each individuals aerobic fitness at rest. It will also look at each persons training load and help them adjust their training so they do not over or under train. All sports require the build up in some proportion of endurance, strength and speed. The Polar FT80 can help each person individually build all three and target areas of weakness to improve the overall performance and help achieve that next level. The FT80 is also made of very durable steel construction as the entire watch casing is made of steel rather than cheaper plastics. 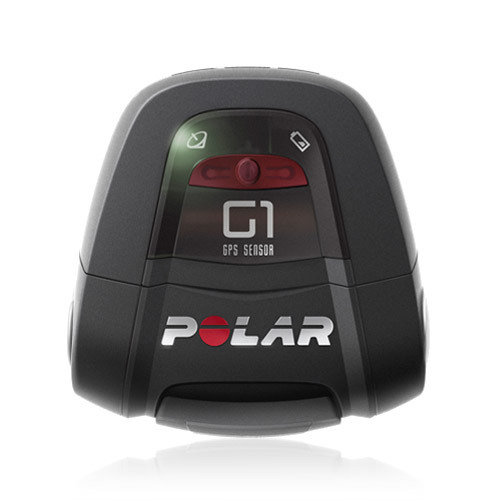 It is also Polar's only FT Series watch to come with a Flowlink data transfer device, so there is immediate access to Polar Personal Trainer software. "This watch is ideally targeted toward the serious all-around athlete and the athlete that puts a special emphasis on their strength training program," says Squire. He continues, "We have everyone from professional boxers to ordinary people working out with this product and the reviews have been outstanding." Polar has a four decade history of working with athletes, trainers and coaches dating all the way back to the Norwegian National cross-country skiing team in the 1970's. It is this history and the extensive work done with those throughout the fitness industry that has always kept Polar out in front with cutting edge features and the best integration with gym equipment and more.